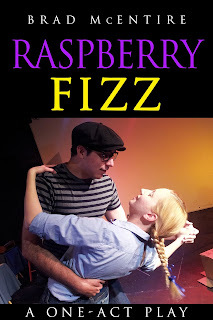 I published a kids book for Amazon Kindle. 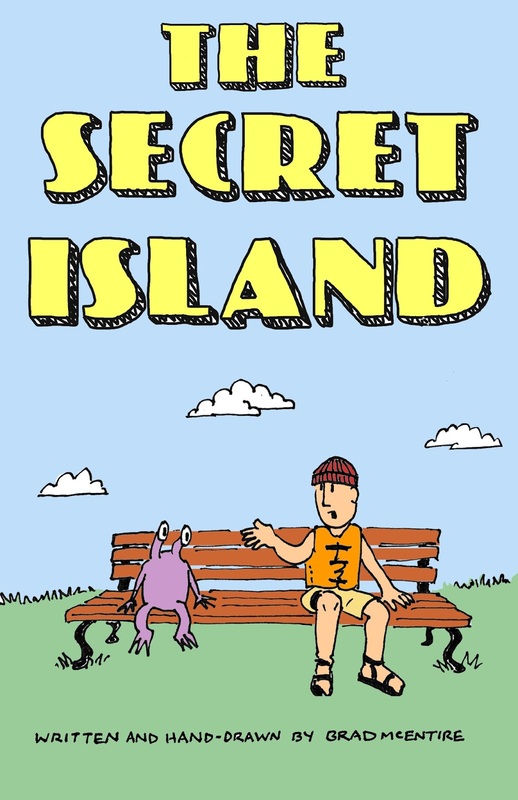 I formatted the "improvised" comic I did a few years ago, My Secret Island. 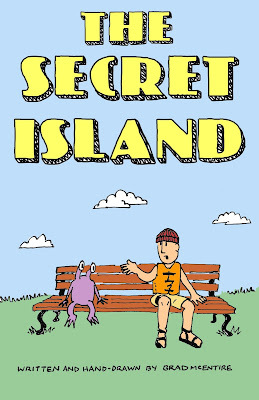 The digital version, now called The Secret Island, is now online, complete with a brand new cover. 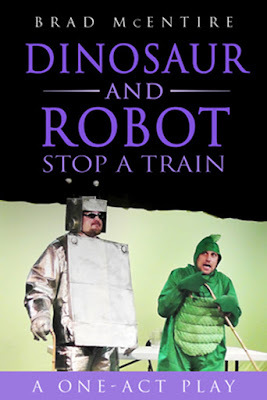 It is the delightful tale of two unlikely friends. They offer each other mutual assistance and it, of course, comically backfires. Grab a copy for yourself or for a kiddo between 7 and 11 years old... HERE.